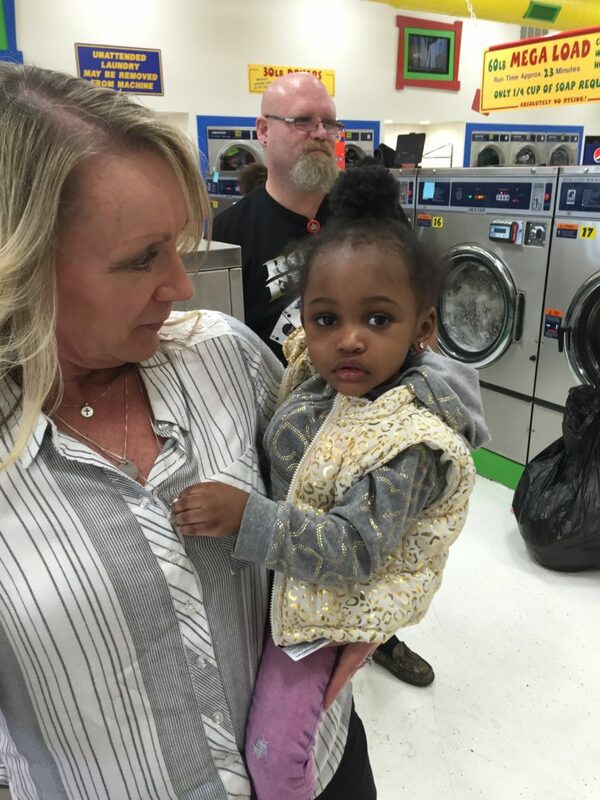 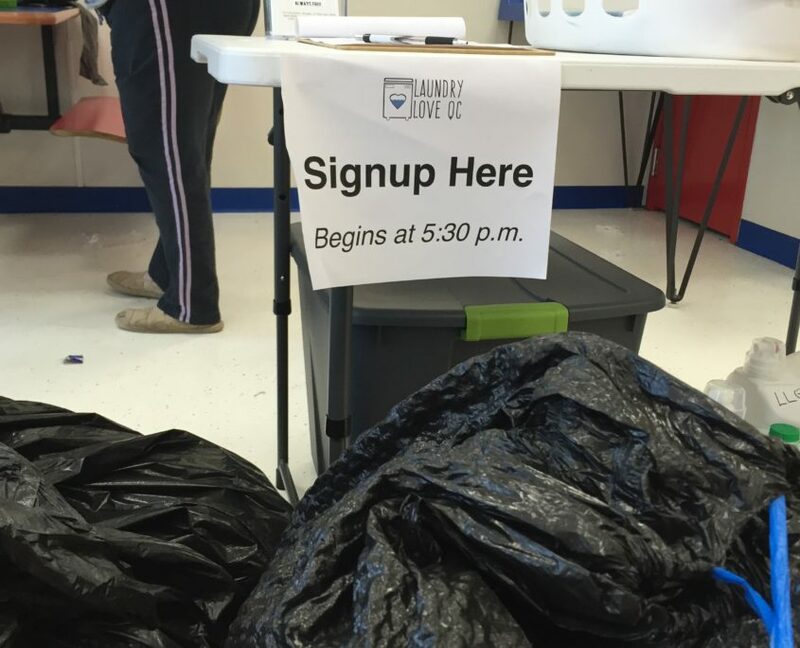 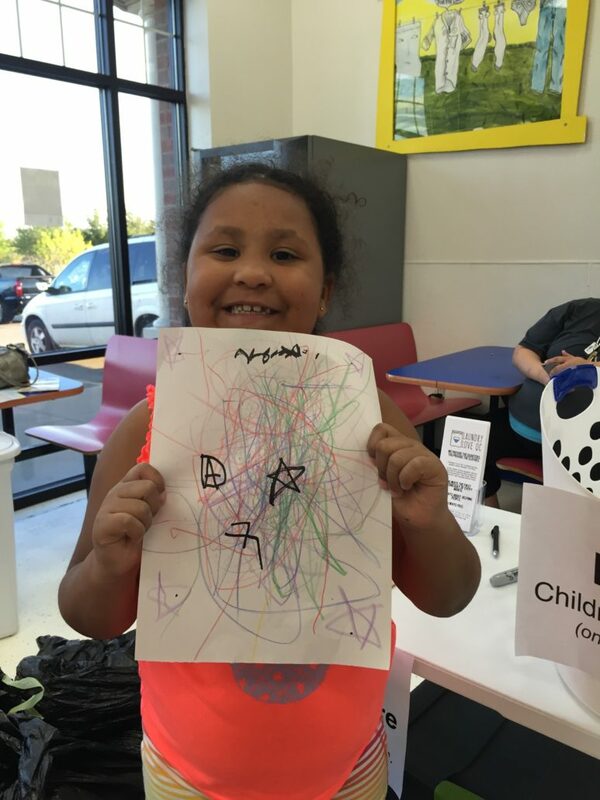 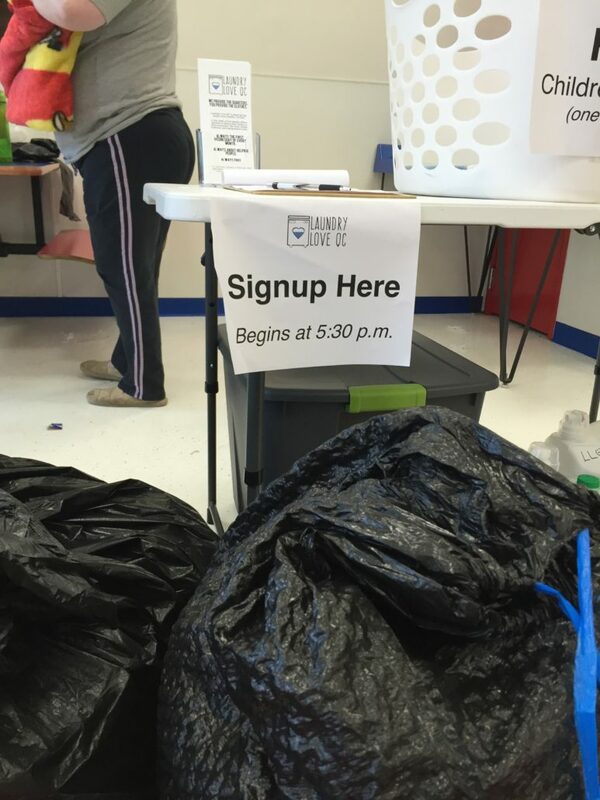 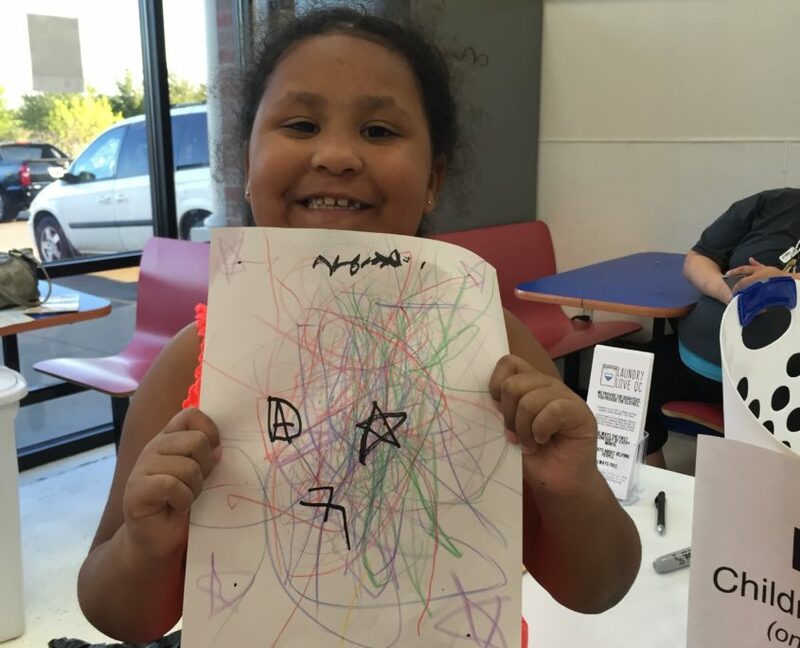 Laundry Love QC gave out lots of free loads of laundry on Wednesday May 4th 2016 at Laundromania in Davenport, Iowa! 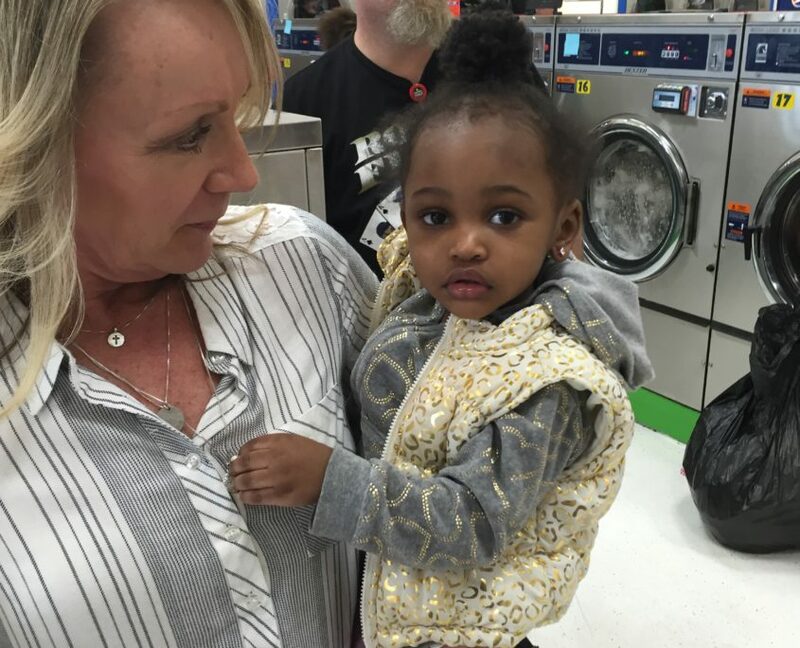 Families in need now fresh clean laundry. 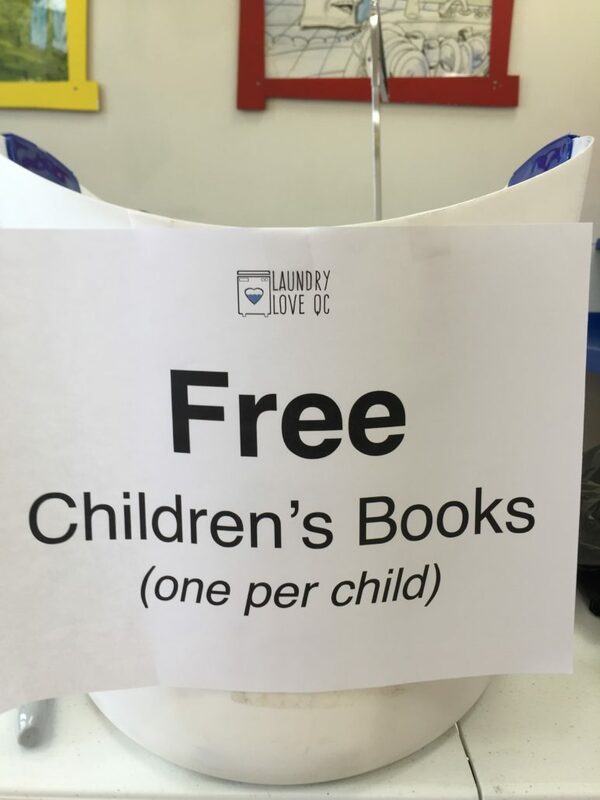 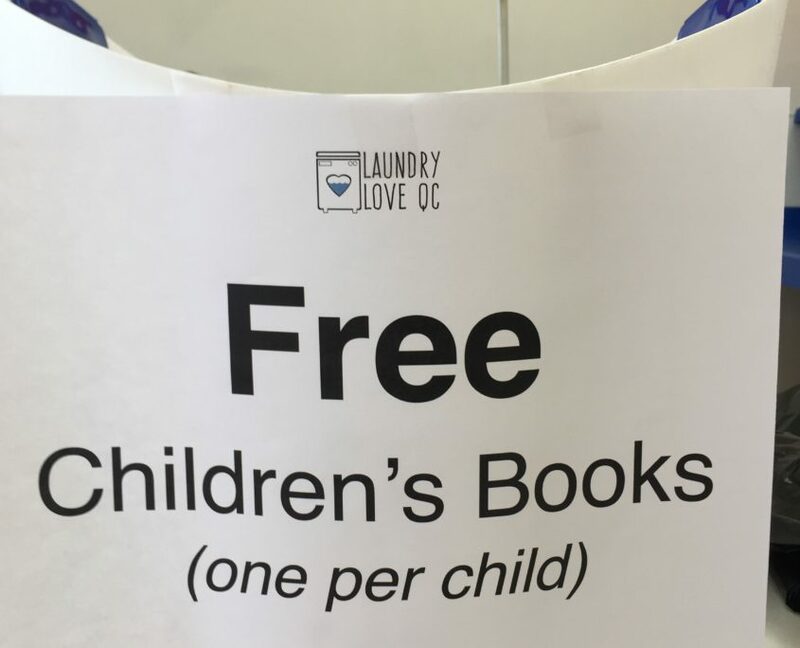 If you are reading this and would like to be a part of this community service by making a monetary donation please contact: Laundry Love QC on Facebook or go to their website at http://www.laundryloveqc.org!